Travis Dale Weitzel's practice is focused in the areas of Appellate Practice, Insurance Law, Litigation - Insurance, Personal Injury Litigation - Defendants, and Personal Injury Litigation - Plaintiffs. 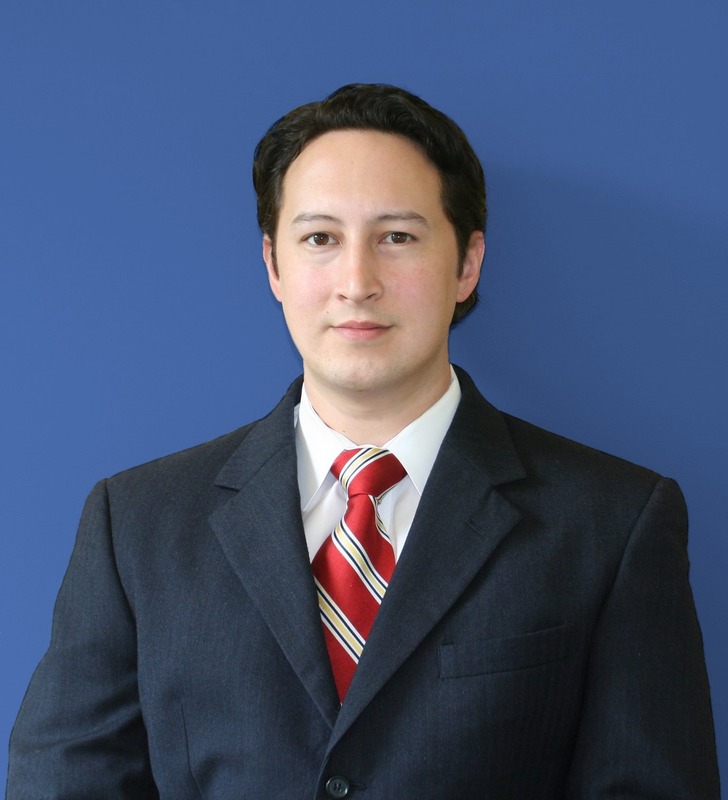 Travis is a graduate of Rutgers, The State University of New Jersey and is admitted to practice law in Texas. University of Texas - Austin, LL.M.